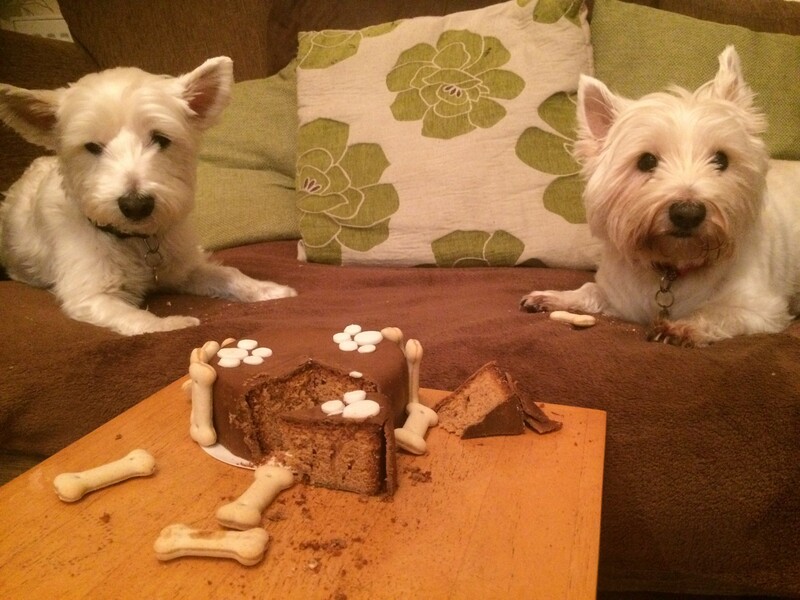 It didn’t take long for this hungry pair to demolish Molly’s beautiful cake from The Barking Bakery. Delicious! If your pet is celebrating a birthday have a look at our hampers at www.pet-presents.co.uk or give us a call, we would love to hear from you. By Melanie Smith|2017-01-19T17:32:58+01:00January 10th, 2017|Uncategorized|Comments Off on Birthday Tea for molly and Otis!